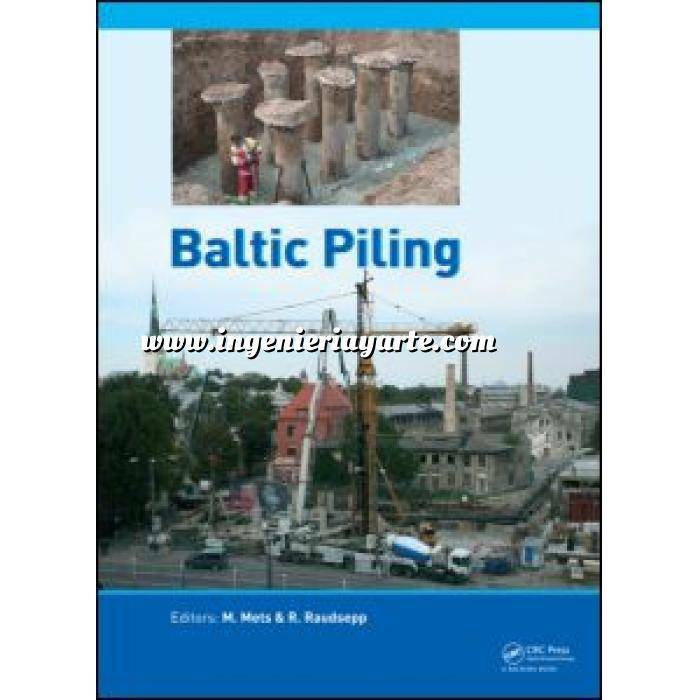 Baltic Piling' contains the proceedings of the ‘Baltic Piling Days 2012’ (Tallinn, Estonia, 3-5 September 2012). The book includes contributions on current issues in pile foundation engineering: - Interaction of pile and grillage; - Formation of pile bearing capacity - Settlements of piles - Pile foundation under historical buildings - Thermopiles, and - Interaction of georgid and pile. 'Baltic Piling' will be of interest to engineers, academics and students interested in pile foundation engineering and related disciplines. - Interaction of georgid and pile. 'Baltic Piling' will be of interest to engineers, academics and students interested in pile foundation engineering and related disciplines.